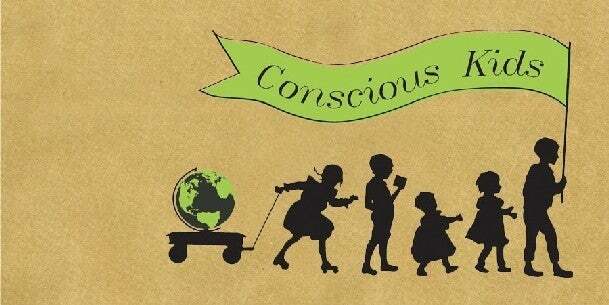 The Conscious Kids Activity Book is for school aged children grades three and up. It is full of interesting and engaging worksheets that focus on subjects from the book Conscious Kids such as the environment, community, media, school and money. Great for homeschooling purposes, the classroom and of course for parents and children to work on together at any time. The Conscious Kids Activity Book is designed to get children thinking about the world around them and how to become positive and pro-active members of it.